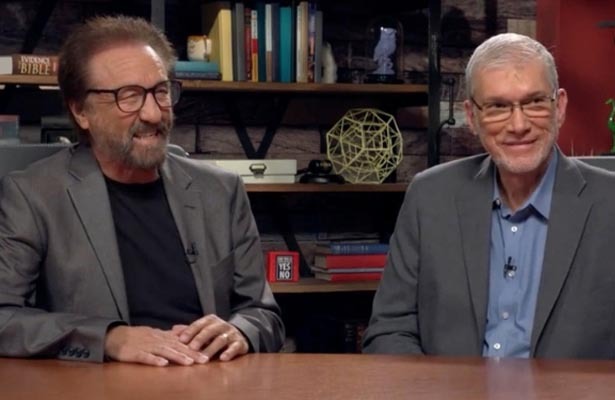 Apologists Ken Ham and Ray Comfort are on a mission to inspire Christians to share their faith more boldly. 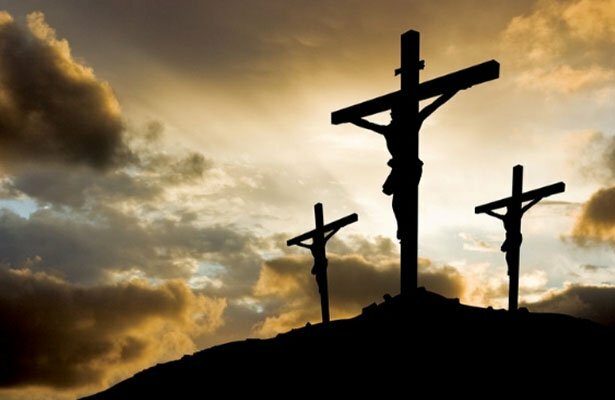 They are joining forces for an upcoming conference that seeks to answer atheists’ biggest critiques of the Christian faith. Comfort added that it’s essential for Christians to preach the gospel, especially if believers profess to care about people who do not yet know the gospel. 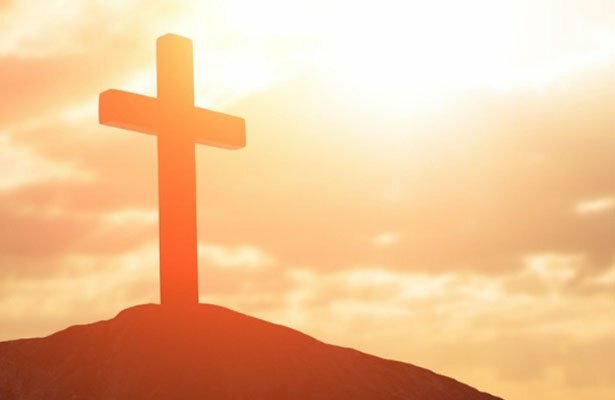 The Answering Atheists conference comes at the same time that American Atheists — an atheist activist group — is hosting its own national conference in the nearby Cincinnati area. Ham is hoping the event reaches Christians and atheists alike. “Much of the church has never … taught generations how to defend the Christian faith, how to give answers to skeptical questions and how to go out and effectively witness to people,” Ham said, explaining that some are too afraid to be bold. Comfort is hopeful that the event will help spark interest in evangelism by equipping people with the information needed to interact with Bible critics. Want to see Ham and Comfort share their views on faith and atheism? You and your family are invited to attend the Answering Atheists conference this April. You can learn more here.